The history of pets is intertwined with the process of animal domestication, and it is likely that the dog, as the first domesticated species, was also the first pet. Perhaps the initial steps toward domestication were taken largely through the widespread human practice of making pets of captured young wild animals. Eventually, a working relationship developed between the dogs and their human captors. The dog was swifter, had stronger jaws, and was better at tracking prey; therefore, it could be of great use in hunting and guarding duties. From human beings, on the other hand, the dogs were assured of a constant supply of food as well as warmth from the fire. There is indirect evidence that the dog may have been domesticated and kept as a pet since Paleolithic times, as can be surmised from the paintings and carvings that archaeologists have found in ancient campsites and tombs. In Mesopotamia, dogs that look remarkably like the present-day mastiff were shown participating in a lion hunt. Domestic pets were often depicted in the scenes of family life in ancient Egypt; hunting dogs of the greyhound or saluki type accompany their master to the chase, and lap dogs frequently sit under the chair of their master or mistress (from Encyclopedia Britannica). 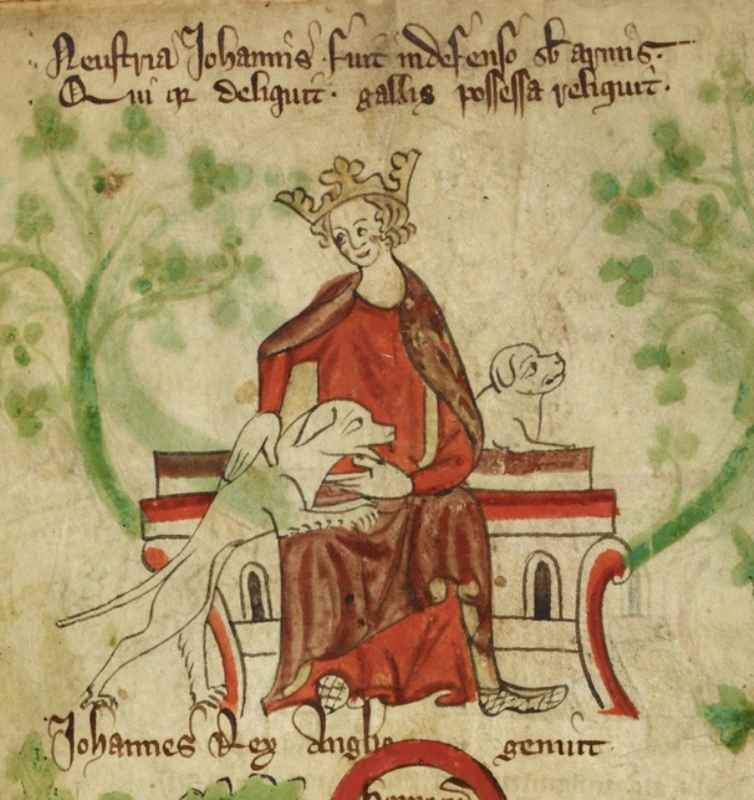 Join us on Monday, February 11, 2019 at the Baronial Estate (9900 Chinaberry Drive) for Herr Johan von Horne’s class on pets throughout history. The class starts at 7 pm. We look forward to seeing you all there!